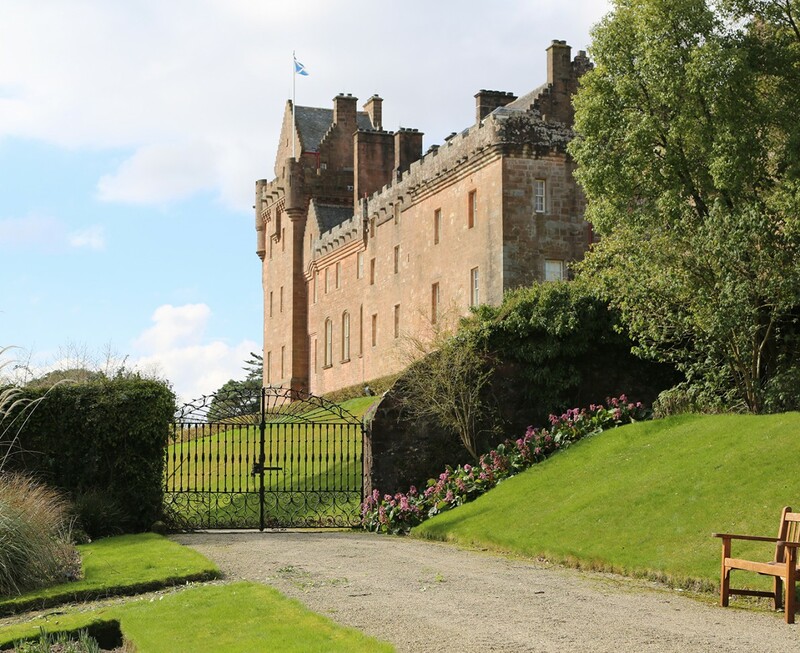 We were approached by the National Trust for Scotland to create a visitor attraction for the neglected grounds of Brodick Castle, a Grade A Listed property on the Isle of Arran. 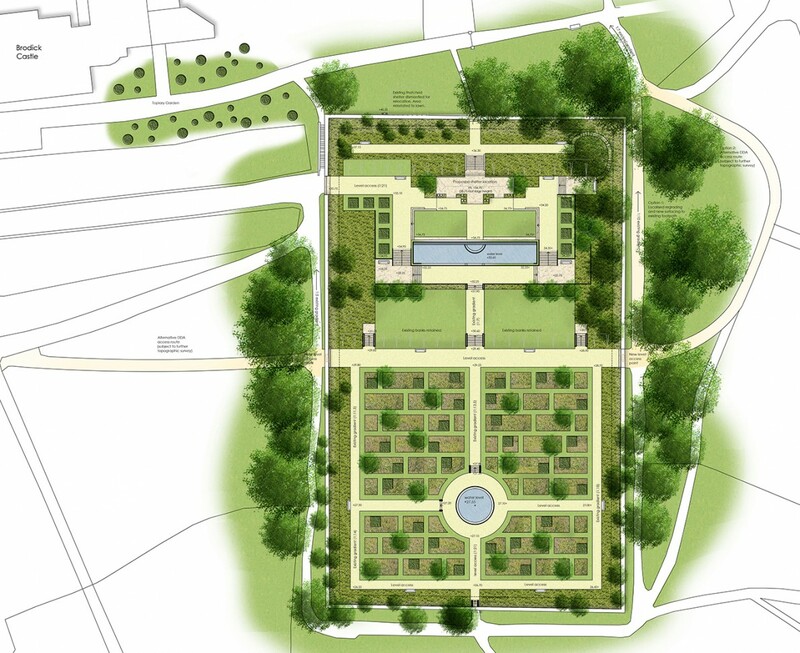 We developed a masterplan for the entire site and initially designed in detail The Walled Garden which is to become a signature Project for the Trust. 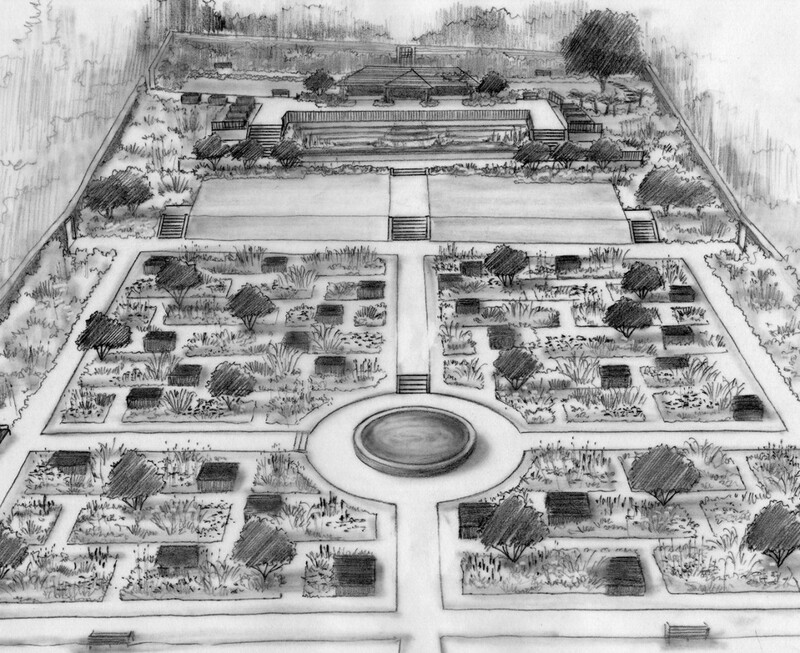 The garden contained Listed Terraces and our proposals which were fully supported by Historic Scotland included creating new penetrations in the walls. Kissed by the Gulf Stream the climate on the West coast of Scotland is particularly forgiving and allowed us to grow a huge range of plants. 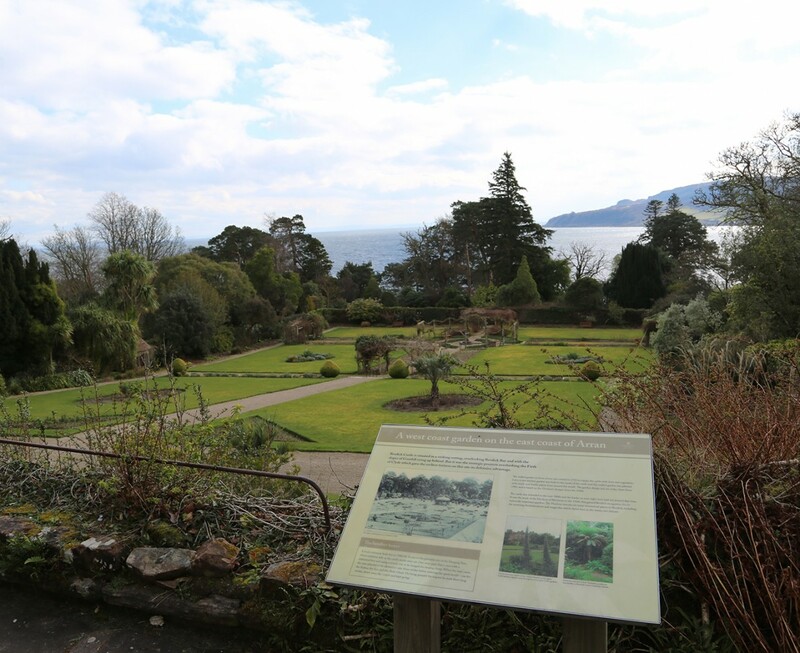 There is a rich history of plant collecting at Brodick and this was reflected within our palette although the scheme was designed for the 21st Century using modern varieties and cultivars and up to date horticultural philosophies.